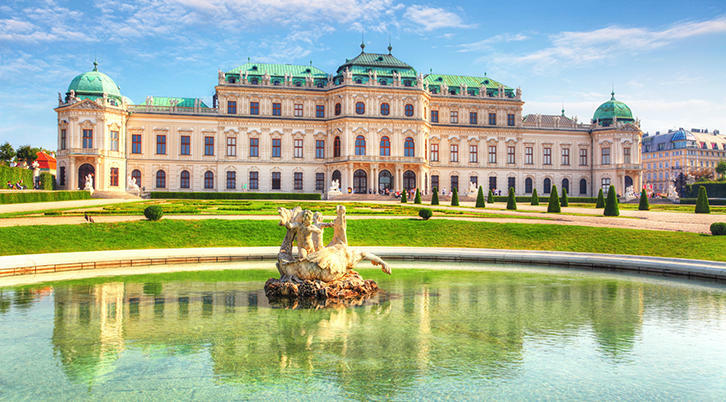 Although Vienna is Mozart, Bethoven and classical musical, this amazing city offers so much more. Breathtaking architecture, fine dining, shopping, castles not to forget the most famous chocolate cake in the world, the sachertorte. Find your trip from TORP to Viennain the travel calender/flight schedule or book directly at Laudamotion. TORP Booking can organise the trip for you. Contact us for more details. Are you travelling with a group? TORP Booking has a wide range of collaborators throughout Europe that can make a complex group travel easy. All you have to do is to turn up ready to go! Contact us for more details.